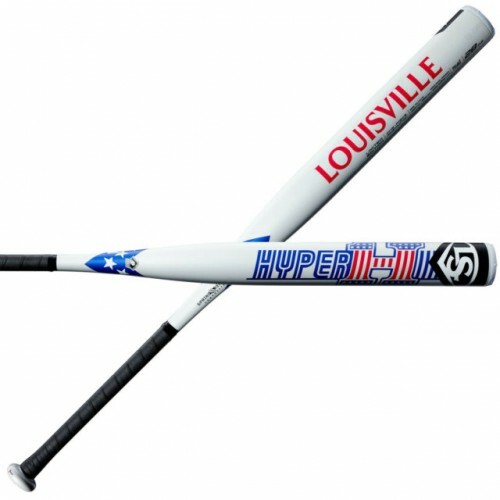 The 2019 Hyper One from Louisville Slugger is built to push the pace of your plate performance all summer long. This bat features a one piece design for the most natural feel possible with a composite construction as well as an end loaded swing profile that helps generate maximum bat speed through the hitting zone. The Hyper One also delivers the ultimate in control with the manufacturer's specially engineered synthetic grip. ONE-PIECE CONSTRUCTION Provides the truest feel on contact.